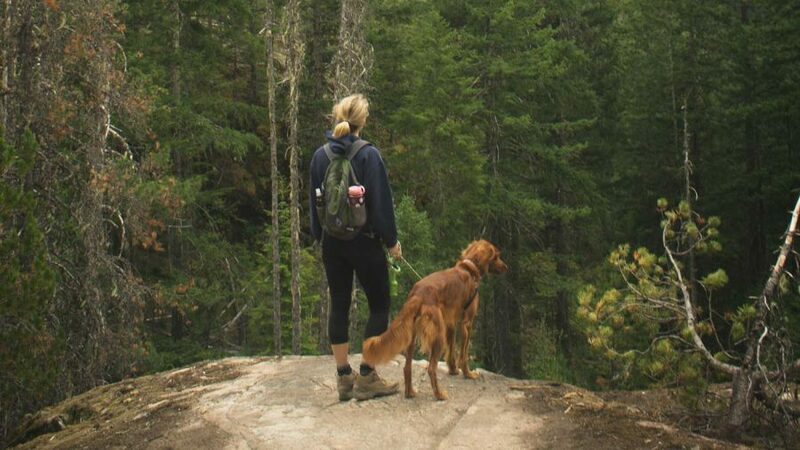 Americans love their dogs and want to include them in every part of their life, including going on hikes together. Many states have hundreds of dog-friendly hiking trails, such as Washington boasting over 200 and Massachusetts offering 208. 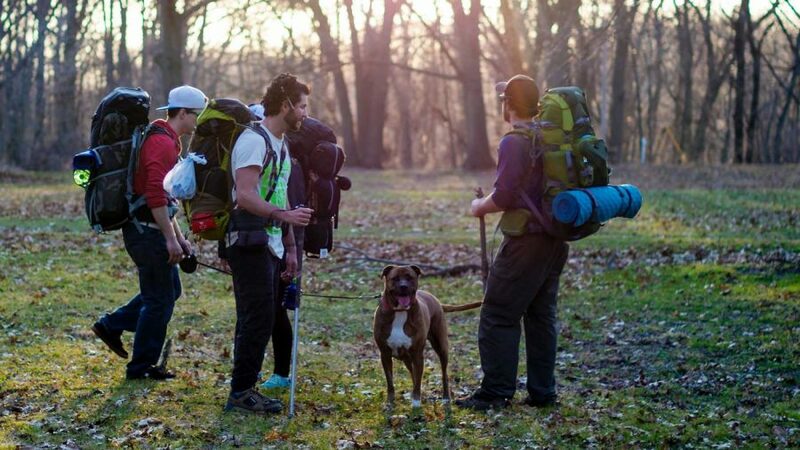 Make sure your furry friend is fit and healthy ready for a hike, well-behaved and trained and be sure to pack everything that they might need, from water to a first aid kit. 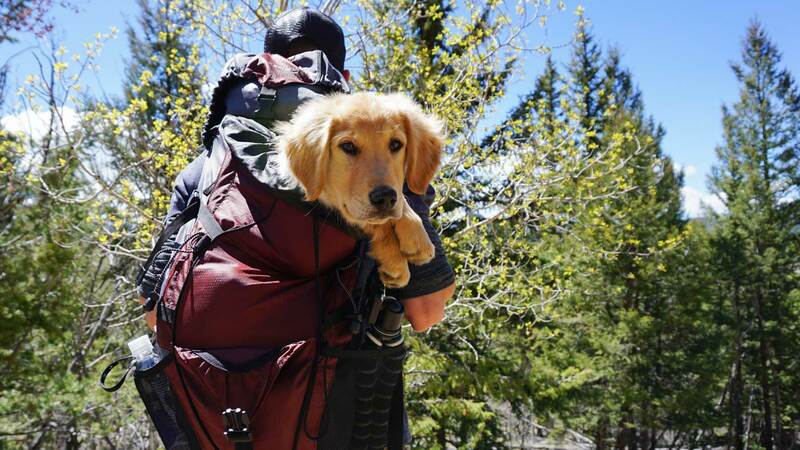 Is your furry friend up for a hike? 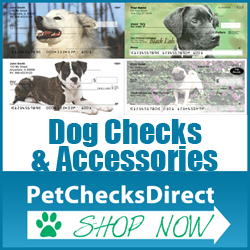 Before anything else you need to ensure that your dog is up for a hike, physically and behaviorally. Some things you need to consider are their fitness level, size, age and overall health. Younger dogs are more likely to be fitter, but a young overweight dog whose usual walk is around the block will be less fit than an older dog that runs around the park every day. You may need to build your walks up gradually to increase their fitness and stamina. Small breeds may be able to keep up on hikes, but they might need some help if you’re climbing up rocks, where larger breeds would be able to easily step up them. You also need to make sure your dog is well-mannered and trained so that they won’t be a nuisance to other hikers and will listen to you so that you can keep them safe. You’ll need to take a lead, even if you plan on letting your dog explore freely and trust them to follow you. 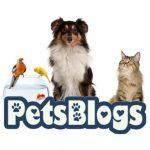 In some areas it may be required that your dog is on a lead, or situations may arise where you need to have greater control to keep everyone safe. Your dog should also be wearing their collar so that you can easily attach their lead and it should have an ID tag on it. Take plenty of water and a bowl for your dog, collapsible ones are ideal for hikes. Depending on how long you’re hiking for, you may need to bring a meal for your dog and treats for along the way will encourage good behavior. You should also bring a doggy first aid kit, just in case, and poo bags so that you can clean up after your pooch. Dog etiquette on hikes is important to keep everyone safe and happy. If you’re going to let your dog off their lead, make sure they are in sight at all times and trained to listen to commands. Give hikers that don’t have dogs the right of way and put your dog on their lead when passing others, particularly if they’re likely to get excited and want to jump up or say hello. Greet other people as you pass so that your dog knows they’re friendly as your dog will pick up on your reactions to other people and behave accordingly. 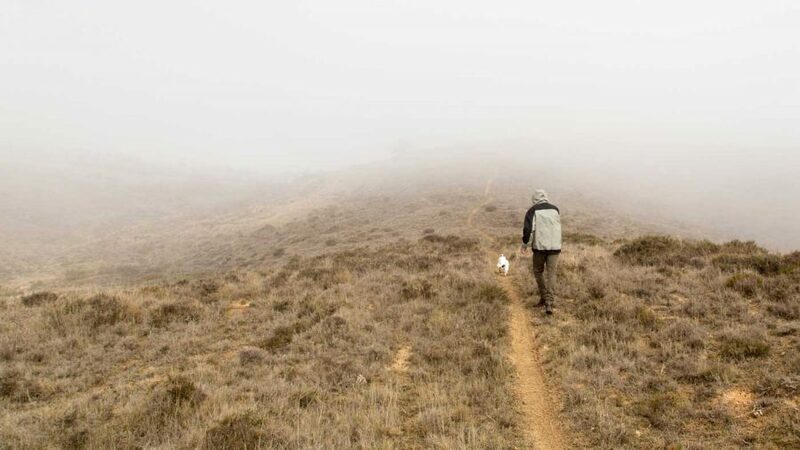 Most trails have a Leave No Trace rule and this applies to your dog too. Don’t let them disturb plants or wildlife and be sure to clean up after them. Make sure your dog is fit and healthy before planning to take them on a hike. 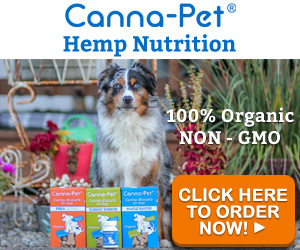 You may want to check with their vet beforehand. List, pack and check that you have everything they’ll need, particularly their lead, treats and plenty of water and don’t forget to follow basic doggy etiquette.